Egypt is a perfect destination for cultural tourism and sea tourism. There are huge number of ancient ruins and temples from period of Ancient Egypt or Roman and Byzantine Empires and other civilizaitons. It is preferred even in winter time because most cities are warm even in winter. Reaching Egypt is possible by plane. There are direct flights and transfer flights from many countries. Cairo is the capital city of Egypt. You can fly to Cairo Airport and go to every city from Cairo. Cairo Airport is the biggest and busiest Airport in Egypt. Cairo city Center is 22 km away from Cairo Airport. 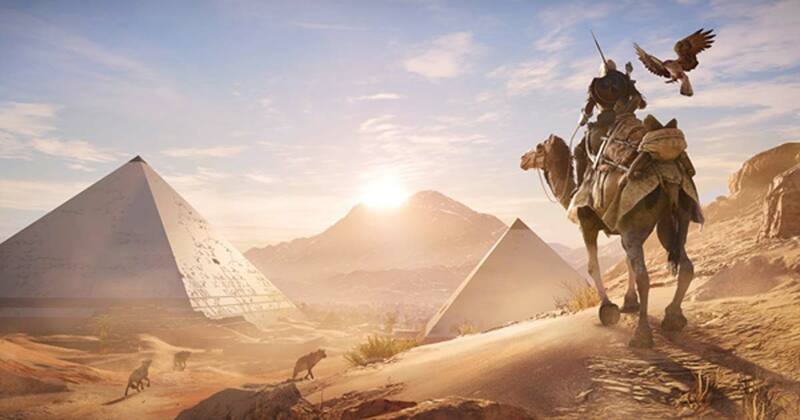 The world-famous Pyramids of Giza are in Cairo. Thousands of people visit Cairo even only see these Pyramids. 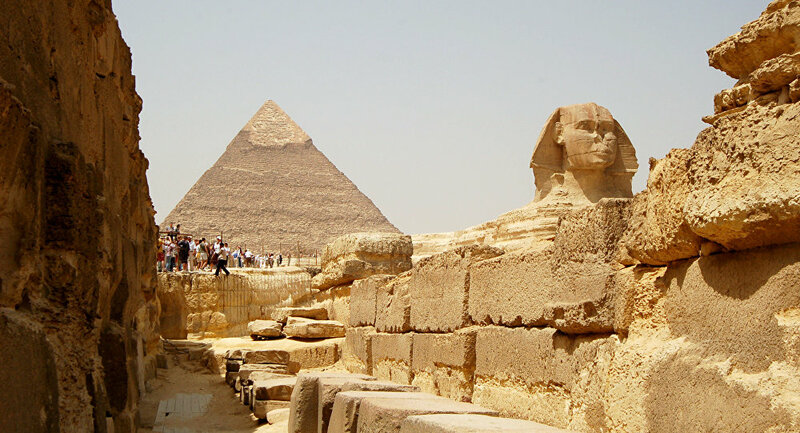 Pyramid of Keops is one of the 7 Wonders of Ancient World. Especially Turkish people and other muslim people like to visit Cairo because Cairo has a rich Islamic history and there are a lot of examples of Islamic architecture. The are direct flights from Turkey, Istanbul Airports. 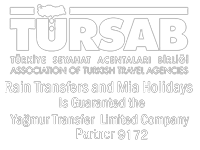 You can do transfer from Istanbul to Cairo airport. Alexandria is the main harbor and one of the biggest cities of Egypt. Alexandria Airport is 20 minutes away from the city center. The most common vehicle is taxi. Alexandria Airport transfers is the best way to reach your hotel. Alexandria has the Mediterranean climate unlike other cities in Egypt. The name is from Alexander the Great. The most popular beach is El Maamora beach in Alexandria. El Maamora has a beautiful sandy beach and good hotels to stay. Lighthouse of Alexandria is one of 7 Wonders of the Ancient World. There is no Lighthouse any more but you can see Citadel of Qaitbay what is built instead of it. You can visit Bibliotheca Alexandrina, it is a large library which is built instead of historical Library of Alexandria. Unfortunately, Thousands of manuscripts was burned and destroyed. Sharm El Sheikh is located between Mount Sinai and The Red Sea in the south of Sinai Peninsula. Sharm El Sheikh Airport is 12 km away from the city center. It is known as the city of peace because international agreements are usually done here. The weather is 20-30°C even on the coldest month. You should see Ras Muhammed National Park. It is located between the Gulf of Suez and the Gulf of Aqaba. It is a good diving point. The most popular beach is in Naama Bay. Also, there are good hotels to stay. Sharm El Sheikh is a holiday paradise. Hurghada is in 600 km south of Cairo. Usually Europeans prefer this point because it is close to Europe and flights to Hurghada Airport are cheaper because of this. Also, hotel prices are reasonable in Hurghada. The best time for holiday in Hurghada is spring time. Sahl Hasheesh is a shopping paradise with various shops and shopping centers. You can find every type of brands here. El Gouna is the most popular holiday point, created to enhance Hurghada. It is only 22 km away from the city center. You can join desert safari tours in the East Desert and see the Bedouin lifestyle. Marsa Alam and Sharm El Sheikh are the best destination for a sea holiday in winter. Also, You can go to The Wadi El Gemal National Park. The park has various endangered or endemic species. It includes about 7000 km2 in the land and the sea. Marsa Alam has two of the most important dolphin habitats in the World, Sataya and Samadai reefs. You can dive with dolphins here. Luxor is a city known as El Uksur. The city center is 25 minutes away from Luxor Airport. It is the largest open air museum in the World because of having a lot of ancient temples, obelisks and ruins. The Karnak Temple is the second most attractive place in Egypt and it is located in Luxor. It is the biggest ancient religious temple. Also, the tomb of the second and most known woman Pharaoh of Egypt is in Luxor, Mortuary Temple of Hatshepsut. Queen Hatshephut had reigned Egypt for 22 years. You will be full of history when you travel around Luxor. Aswan city is one of the warmest places in the World. It rains hardly ever. Aswan Airport is less busy than other airports of Egypt but importance is equal. The biggest obelisk of the World is in Aswan. It is Unfinished Obelisk. It would be 42 meters and 1200 tons but could not completed. The Abu Simbel Temples was built in Ebu Simbel by II. Ramses but moved to Aswan because of Aswan Dam. So, you can visit it in Aswan. Aswan shows the magical beauty of the Nile perfectly. Egypt has these 7 international airports and rain transfers offers you airport transfer service at all these points. Our services are reliable, comfortable, fast and cheap. They have everything whatever you need. You can do your reservation on www.raintransfers.com by one-click.